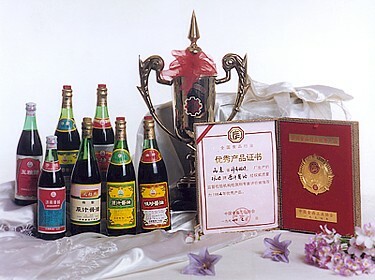 Jinan Brewage Plant is one of the large-scale condiment enterprises, which has more that 60 years history. It is also dominated "China Old Brandname" by former Domestic Dept., moreover, it is a advanced enterprise. It having perfect management system, advanced testing equipment, excellent QC employees, can control each fache scientifically and strictly. Based on the principle of "Quality First Customer Best", this production has won high repudiate of customers. Its products also export countries around the world. We sincerely thank each client, and supply excellent service.